What Are the Main Types of Assets? An asset is a resource owned or controlled by an individual, corporationCorporationWhat is a corporation? A corporation is a legal entity created by individuals, stockholders, or shareholders, with the purpose of operating for profit. The creation involves a legal process called incorporation where legal documents containing the primary purpose of the business, name, and location, or government with the expectation that it will generate future cash flows. Common types of assets include: current, non-current, physical, intangible, operating, and non-operating. Correctly identifying and classifying the types of assets is critical to the survival of a company, specifically its solvency and associated risks. StockStockWhat is a stock? An individual who owns stock in a company is called a shareholder and is eligible to claim part of the company’s residual assets and earnings (should the company ever be dissolved). The terms "stock", "shares", and "equity" are used interchangeably. Ownership: Assets represent ownership that can be eventually turned into cash and cash equivalents. Economic Value: Assets have economic value and can be exchanged or sold. Convertibility: Classifying assets based on how easy it is to convert them into cash. Physical Existence: Classifying assets based on their physical existence. Usage: Classifying assets based on their business operation usage. If assets are classified based on their convertibility into cash, assets are classified as either current assets or fixed assets. 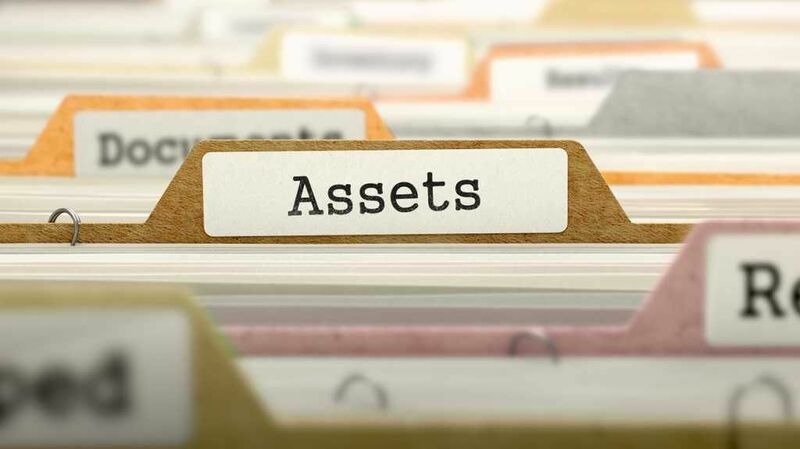 If assets are classified based on their physical existence, assets are classified as either tangible assets or intangible assets. If assets are classified based on their operational usage, assets are classified as either operating assets or non-operating assets. Classifying assets is important to a business. For example, understanding which assets are current assets and which are fixed assets is important in understanding the net working capital of a company. In the scenario of a company in a high-risk industry, understanding which assets are tangible and intangible will help it determine its solvency and risk. Determining which assets are operating assets and which assets are non-operating assets is important to understanding the contribution of revenue from each asset. Therefore, knowing how to classify assets is integral to business success. We hope you have enjoyed reading CFI’s guide to types of assets. Check out the following free resources for more information.